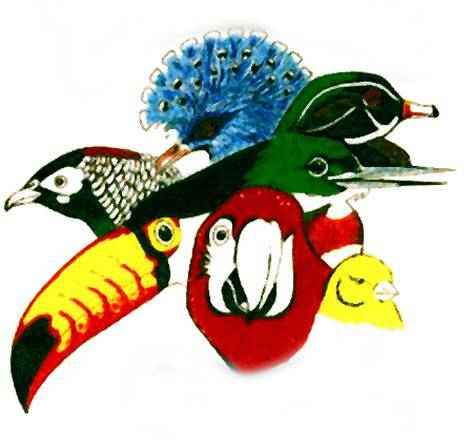 As a service for individuals, clubs, societies and organizations interested in aviculture, the Foothill Bird Fanciers is dedicating this page to Societies and Clubs. especially those we are affiliated with. Sacramento, CA - "The Friendliest Show in the West"
The West Coast Zebra and Society Finch Show is a judged specialty exhibition that concentrates on these two species of finches. While the show is central to this event, it is also about sharing information, buying and selling birds, and generally a nice social gathering of people with a common interest. The mission and purpose of AFA is promote the advancement of aviculture through educational programs that enable better husbandry, management, and living conditions for exotic birds; promote avian research and conservation of exotic birds; keep our members aware of legislative issues that affect aviculture and aviculturists and keep legislators aware of the need for fair and equitable regulations.